Discover a spectacular choice of men's diamond rings, including luxurious men's wedding rings in a wide choice of styles, widths and precious metals. Perfect for everyday wear or for a male diamond wedding ring, our choice gives an incredible choice of styles, precision set with perfectly faceted diamonds. We are delighted to offer a wide collection of men's diamond rings from Serendipity Diamonds. Our designs showcase the best quality of diamonds, precision set into bands that achieve the all-important masculine feel, with heavier profiles, more chunky weights, and harder lines, that are more in-tune with men's styles. To date, many of the stone set rings worn by men, have been created in silver, or less-precious metals, without the fullest attention given to serious items of jewellery. To appreciate the perfection of the VS clarity diamond combined with the best precious metal ie. Platinum does unfortunately cost. 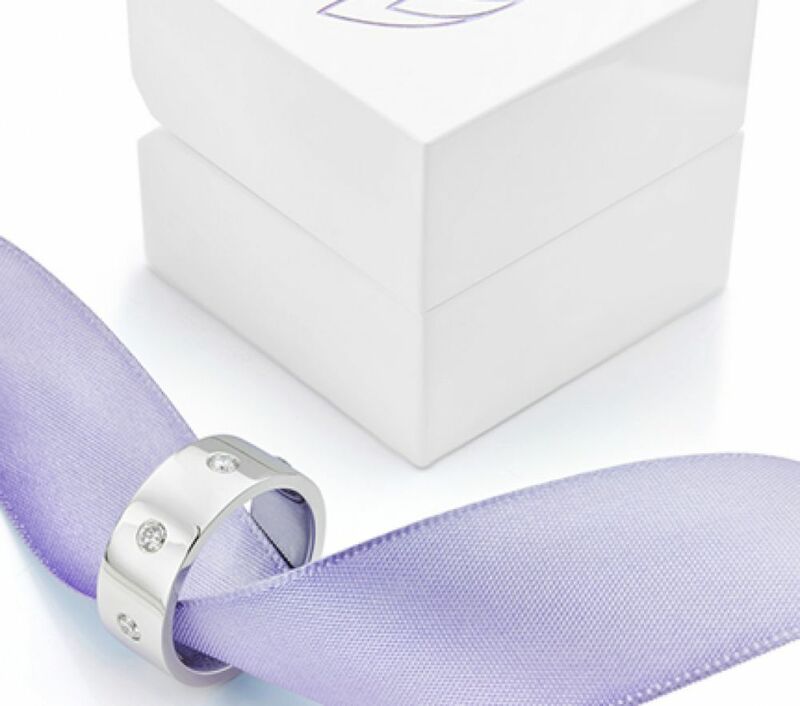 At Serendipity Diamonds, we work on precise metal weights, without including designer price-tags, something that is sadly hard to discover with better quality made-to-order men's jewellery. The robustness of the designs also facilitate daily wear, but with a certain degree of care is taken. Many men highly regard patterned wedding rings, and so we have a collection that combines both. 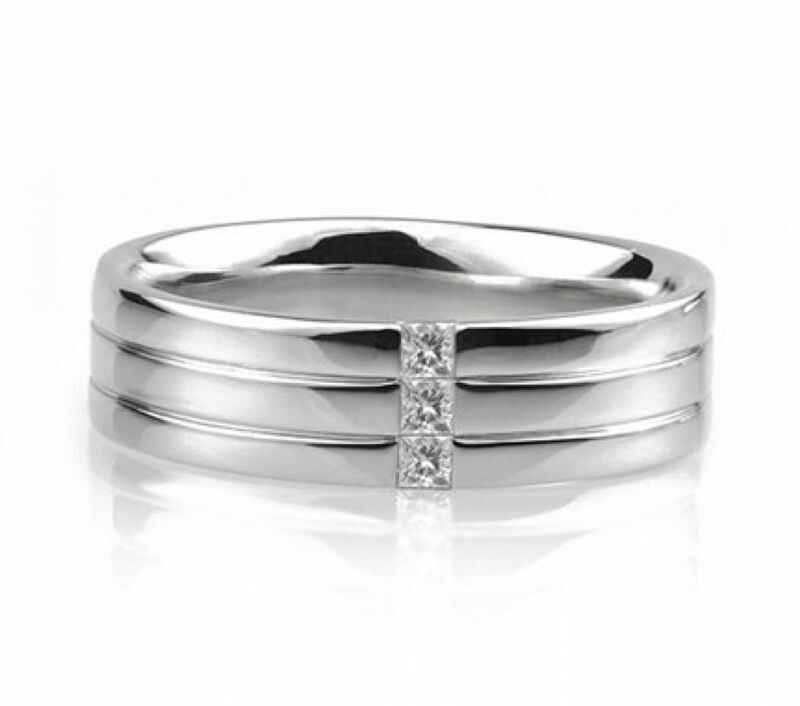 Our range is also extremely popular and lends itself very well indeed to men's diamond wedding rings, which don't just have to be plain bands for good reason. Aside from engravings internally on the surface of the ring, many other diamond cut styles can be introduced besides the inclusion of precious stones.